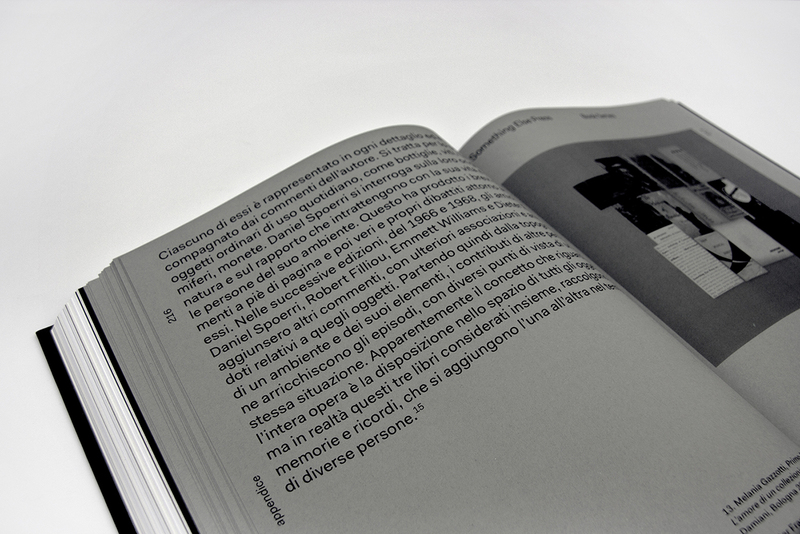 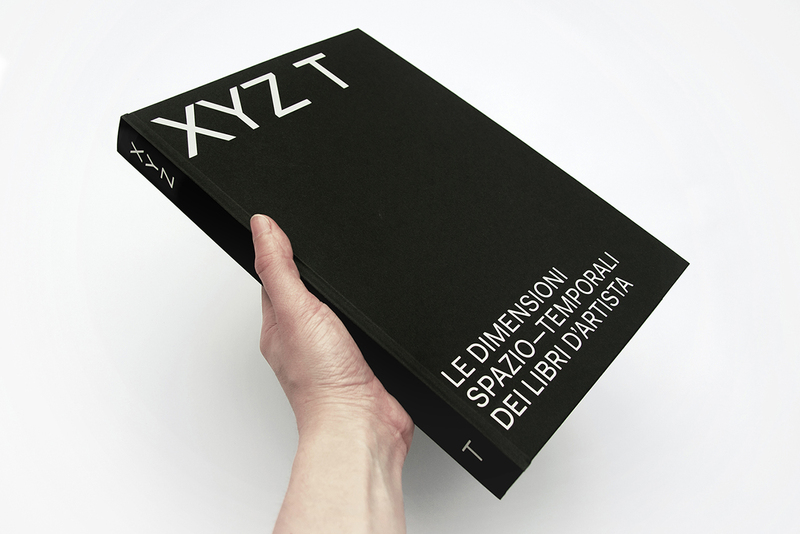 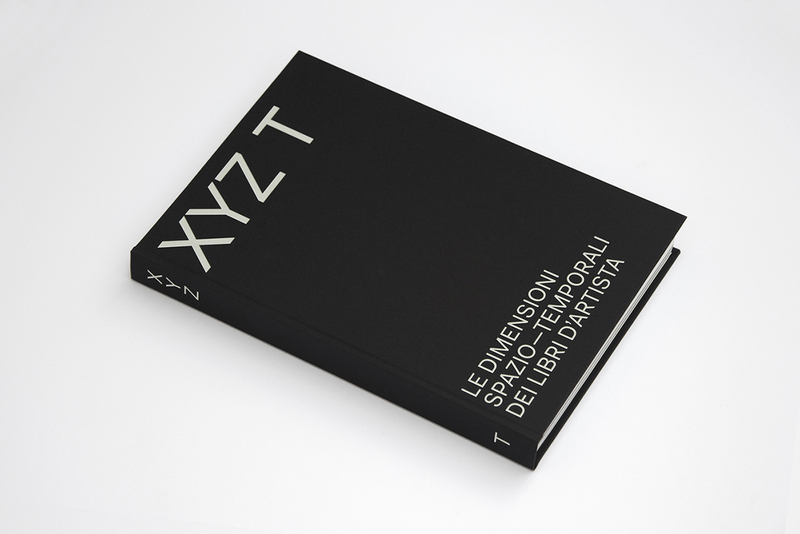 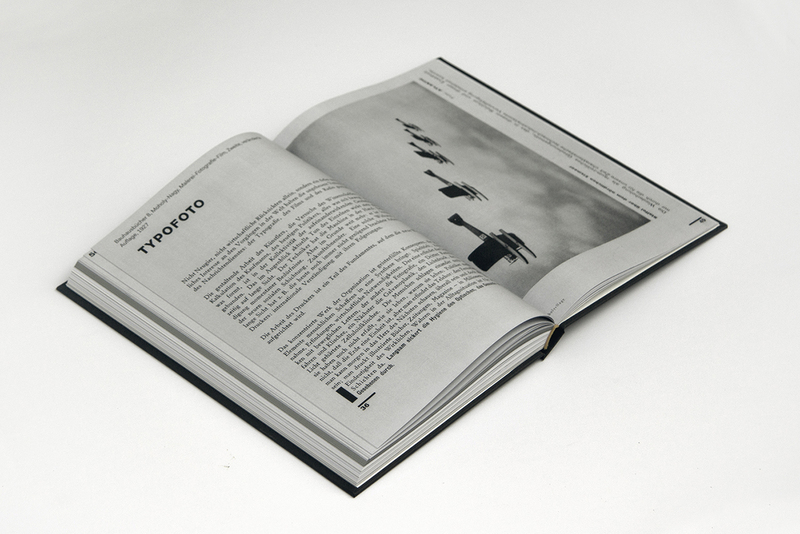 The project’s research is about the dimensions of time and space in artist's books and it analyzes the traditional history of the editorial artworks, the contemporary publishing and the new technologies. 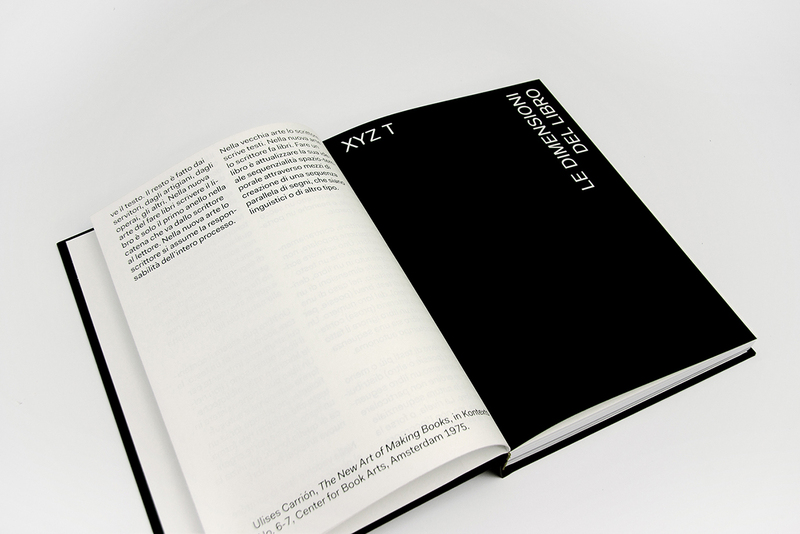 In this project, the books of some of the most revolutionary authors have been selected, among the vastness of existing examples. 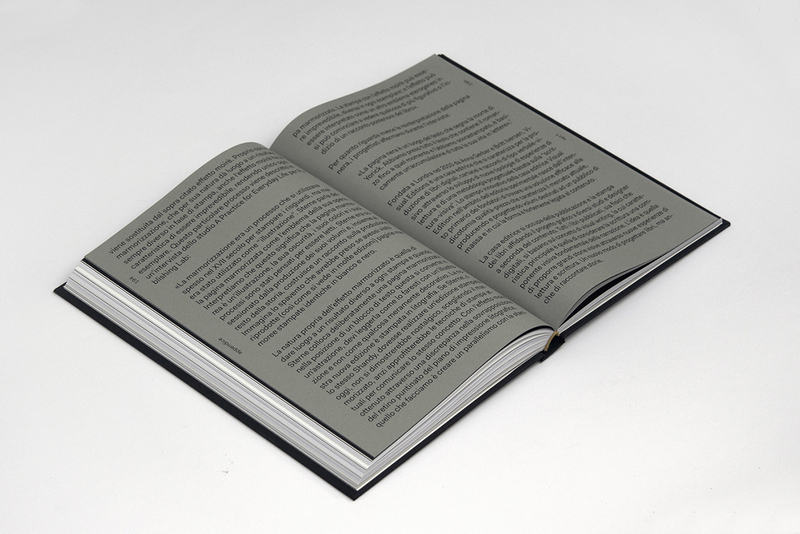 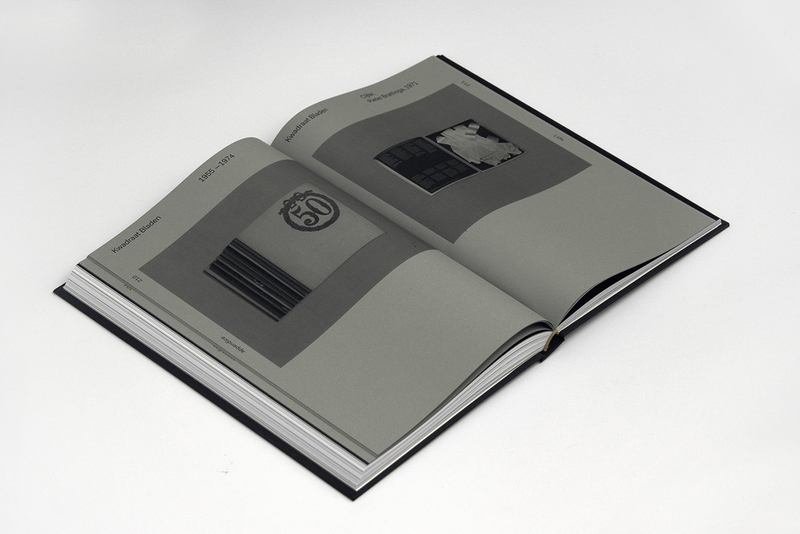 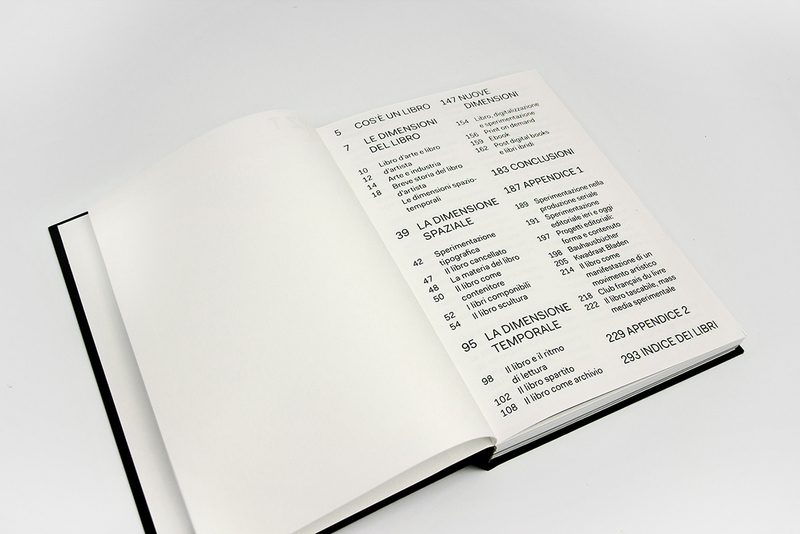 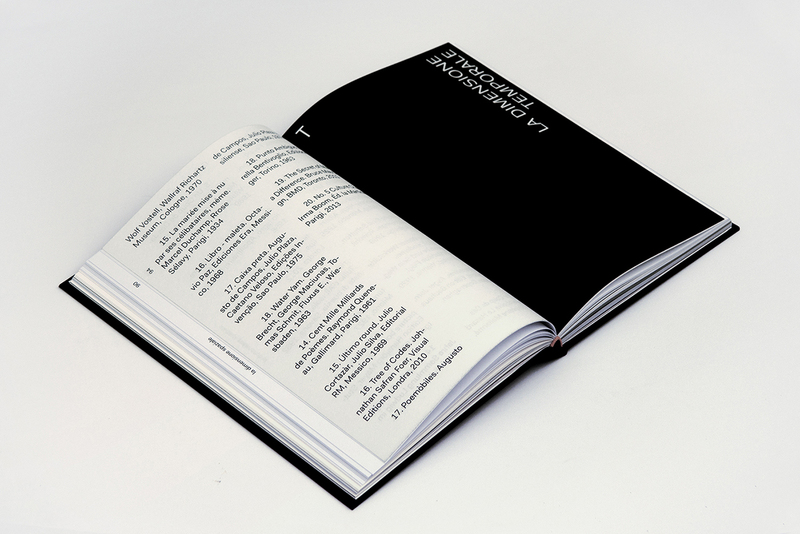 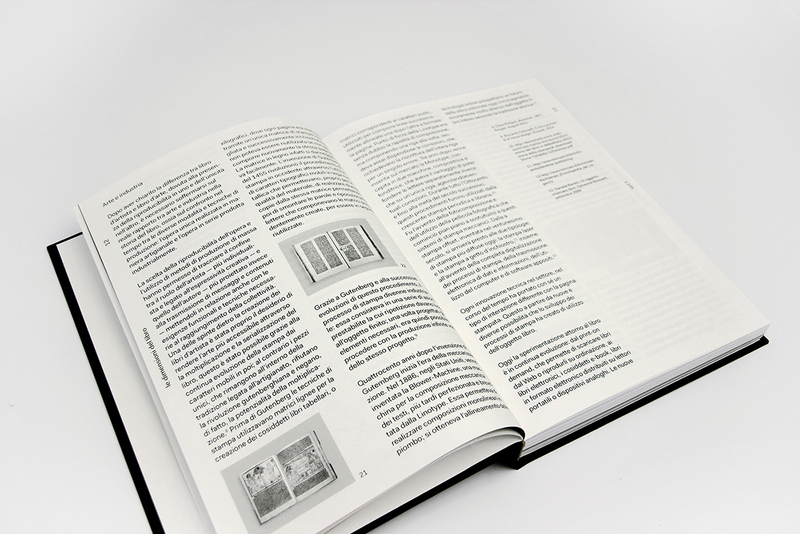 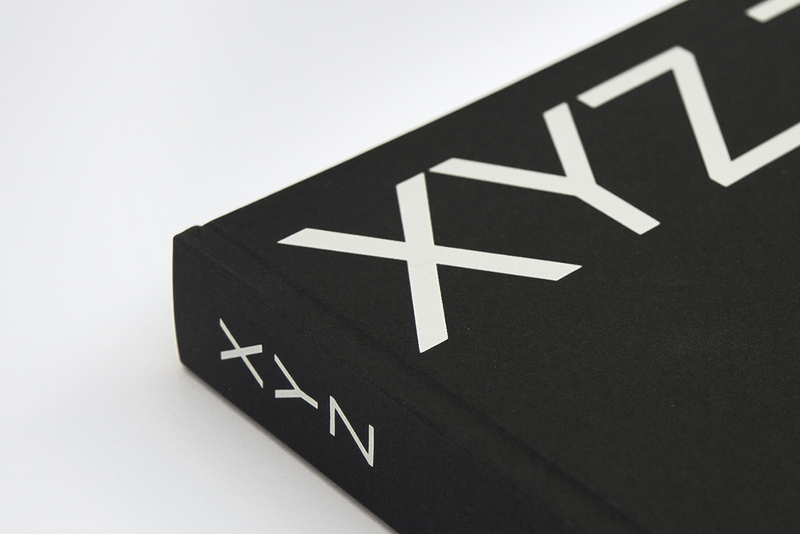 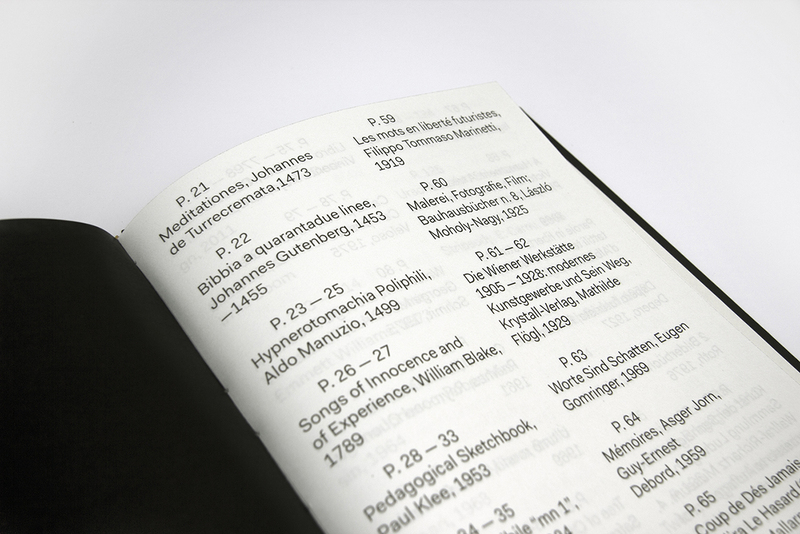 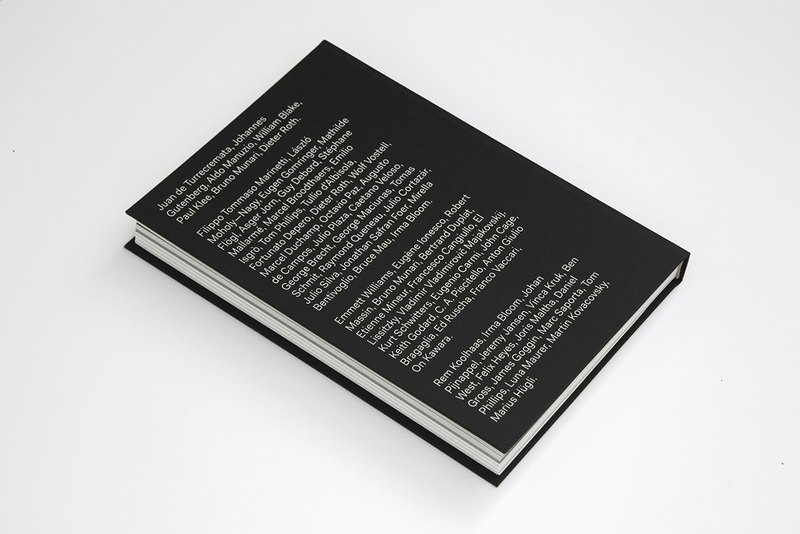 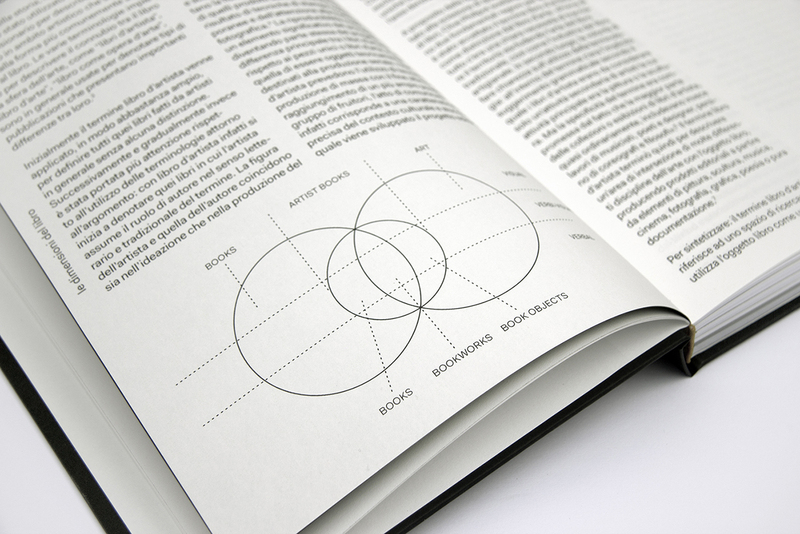 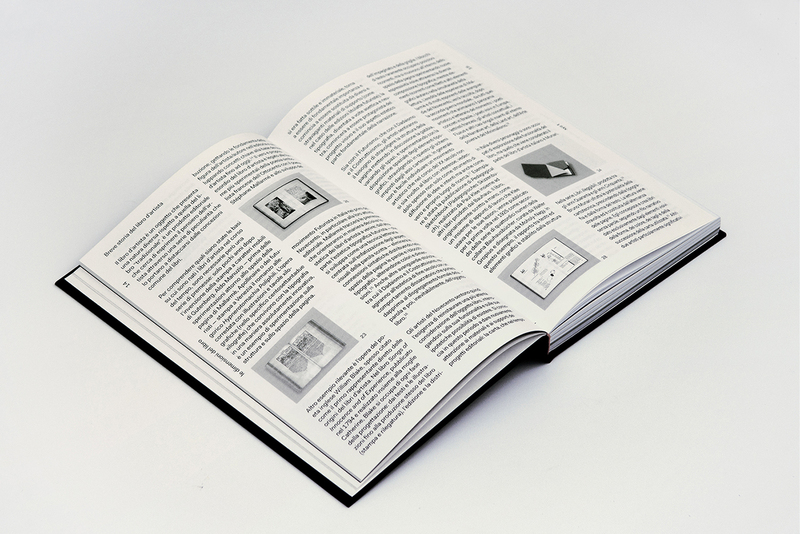 From Futurism and Dadaism to Fluxus and Concrete Poetry movements, the purpose of the artist’s book has always deconstructed the traditional conception of the book's dimensions.